Host Your Next Meeting or Training Event With Us! The Roanoke Higher Education Center houses 11 conference rooms and 2 computer labs that can accommodate groups ranging from 15 to 100 attendees. Located in downtown Roanoke, the Center has ample parking, an on-site café with catering services, and is walking distance to a variety of restaurants. Contact our professional meeting planners. 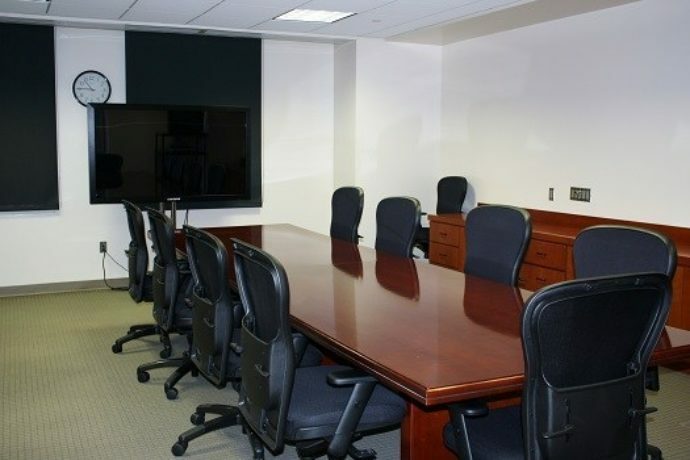 Conference rooms and classrooms are available in a variety of layouts and come equipped with high-speed internet, projectors, sound systems, and video teleconferencing. 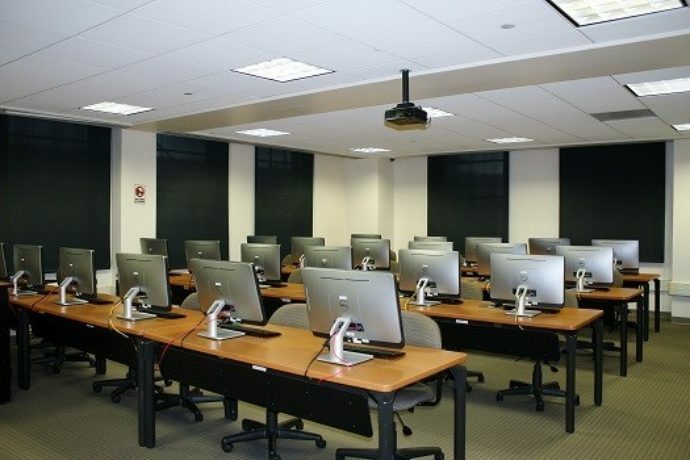 Computer labs feature workstations with touchscreen computers, a printer, and mounted LCD projector and screen. The cafe offers meals and snacks for sale during weekday events, or arrange for our in-house catering services. Reserve computers, projectors, and all kinds of audio, video, and teleconferencing equipment. Request additional services such as IT support, security, storage, and copying and printing services.